Named after the Japanese word for seed, the Shido Lamp has an organic quality and serene presence. 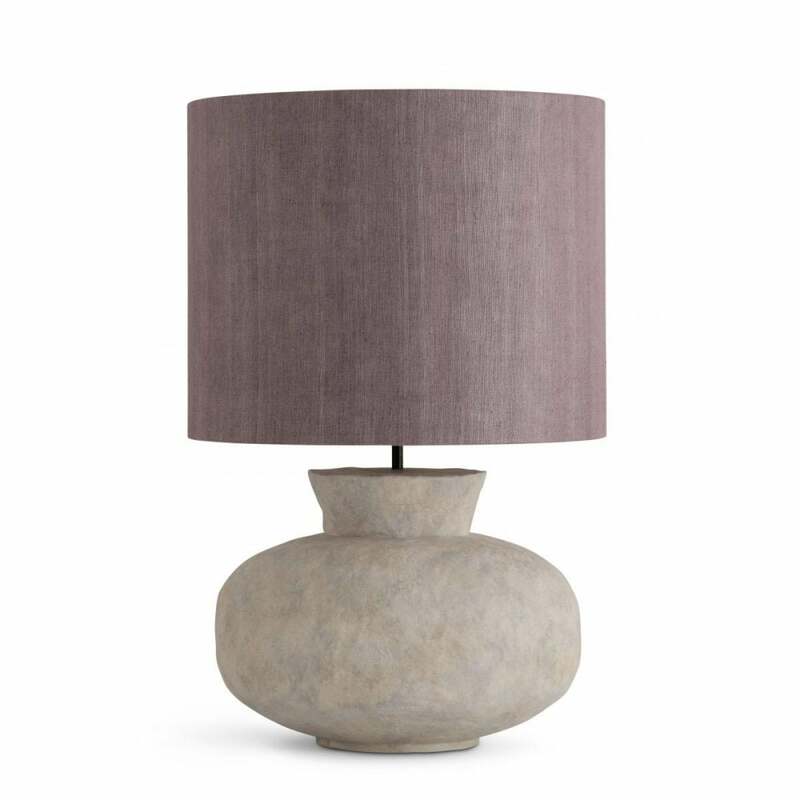 Starting out as a ball of clay, Porta Romana’s skilled craftsmen expertly mould and shape the lamp into it’s current form. Its hand-sculpted surface has a tactile, dimpled texture that will bring depth and interest to a neutral interior scheme. Inspired by Wabi-Sabi tradition, this oversized lamp celebrates pure simplicity. Choose from either a New Chalk or Old Paint decorative finish. Shido is also suitable for rodding and bolting for use on yachts. Make an enquiry for more information.